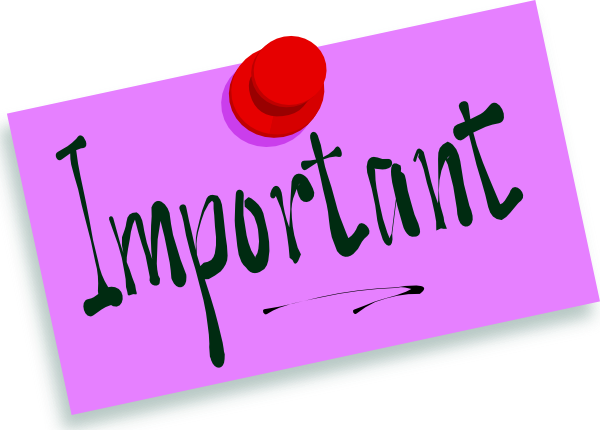 Lawton-Bronson CSD > Urgent Announcements > AFTER-PROM MEETING TONIGHT 9/30 at 7:00 p.m. in the Lawton Commons! Urgent Announcements: AFTER-PROM MEETING TONIGHT 9/30 at 7:00 p.m. in the Lawton Commons! AFTER-PROM MEETING TONIGHT 9/30 at 7:00 p.m. in the Lawton Commons!